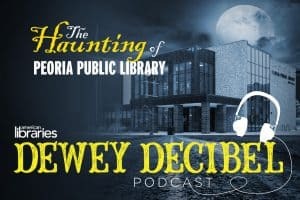 Dewey Decibel Podcast: Get a Job! Looking for a job can be arduous and anxiety-inducing. It’s not surprising: The end results can be life changing. And organizations looking to hire new employees face challenges, as finding the right candidate for a job can be difficult if the search isn’t conducted correctly. What can job seekers and employers do to improve the process to everyone’s benefit? In Episode 32, we find out. 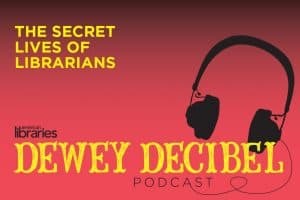 First, ALA Editions acquisitions editor and Dewey Decibel contributor Jamie Santoro speaks with Caitlin Williams, author of Be Opportunity-Minded: Start Growing Your Career Now (ALA Editions, 2019), about tips for those on the job hunt and job market trends. 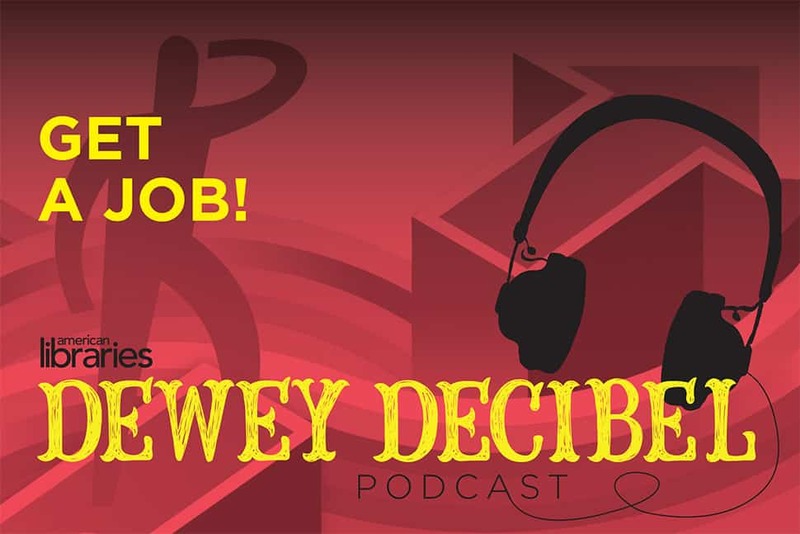 Next, Dewey Decibel host and American Libraries associate editor Phil Morehart talks with David Connolly, recruitment ad sales manager for the American Library Association’s JobLIST, about what job hunters should be doing to find the right fit and what employers should be doing to find the right candidates.